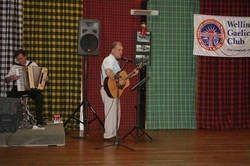 Guest performance by John Smith ( Da Fiddler ). 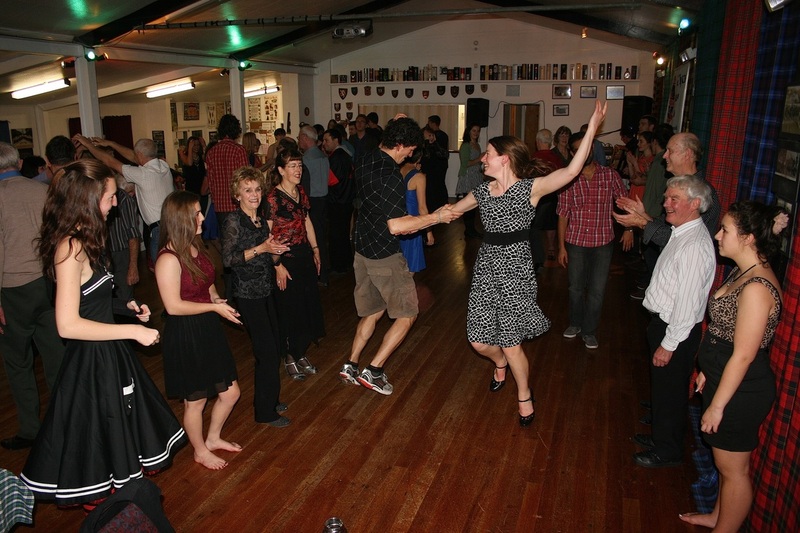 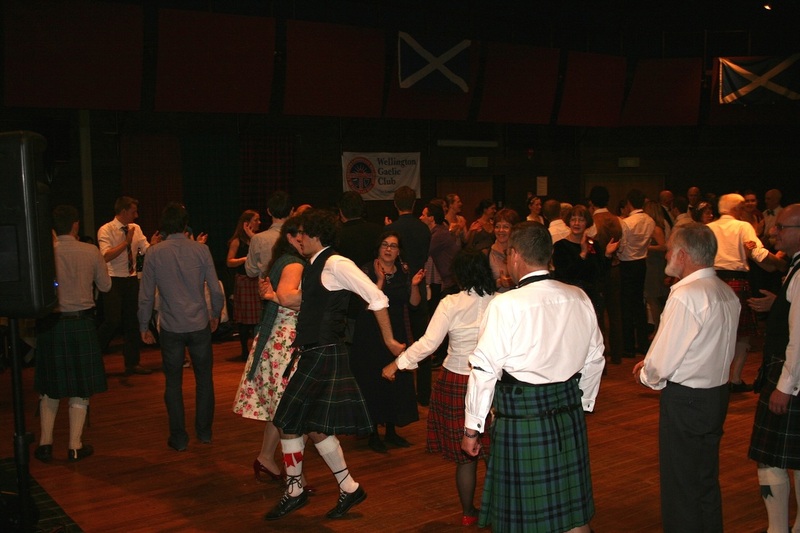 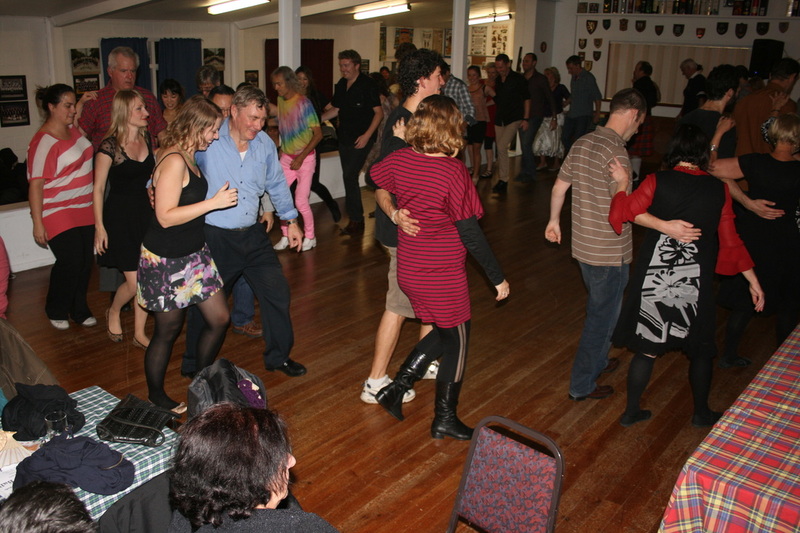 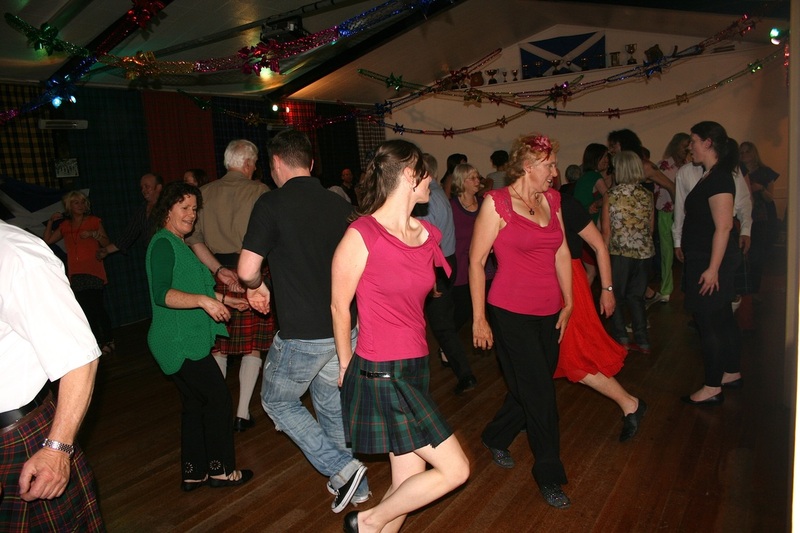 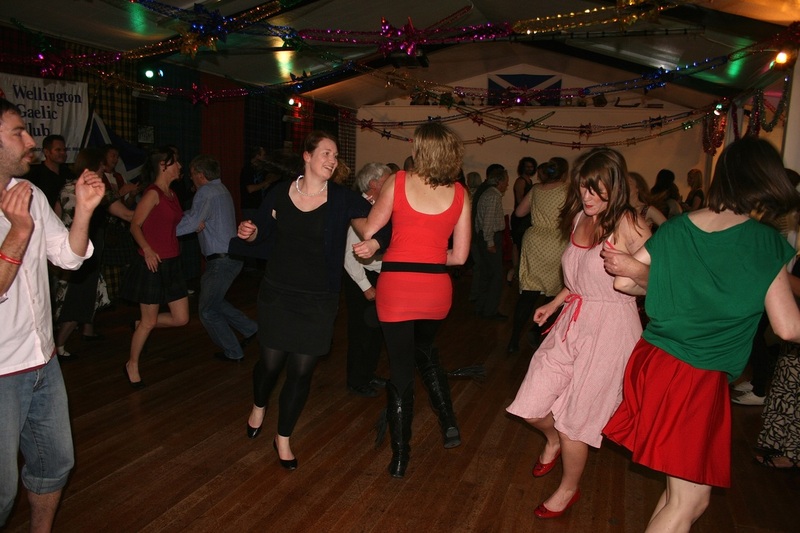 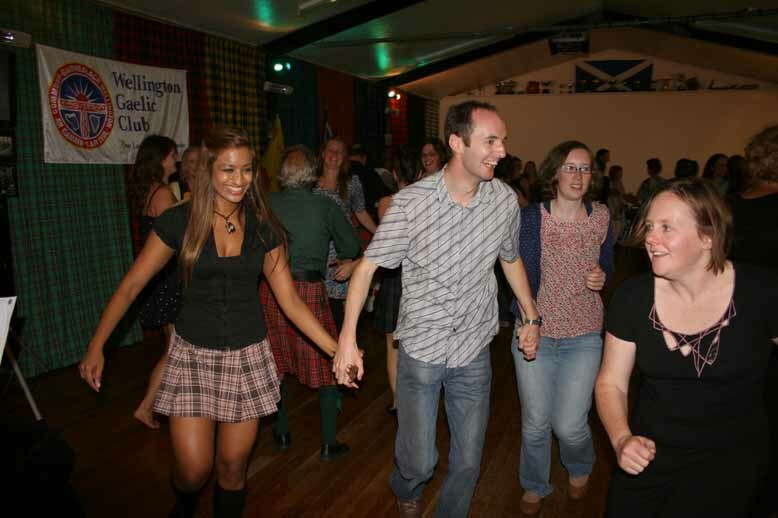 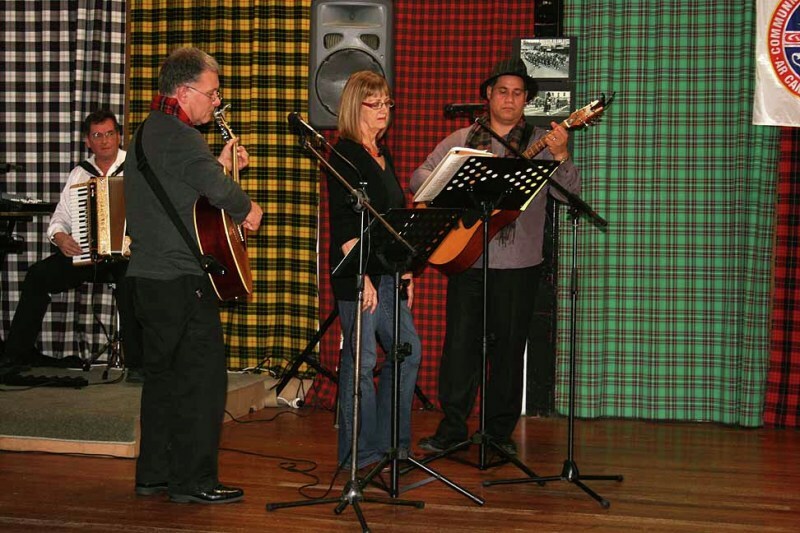 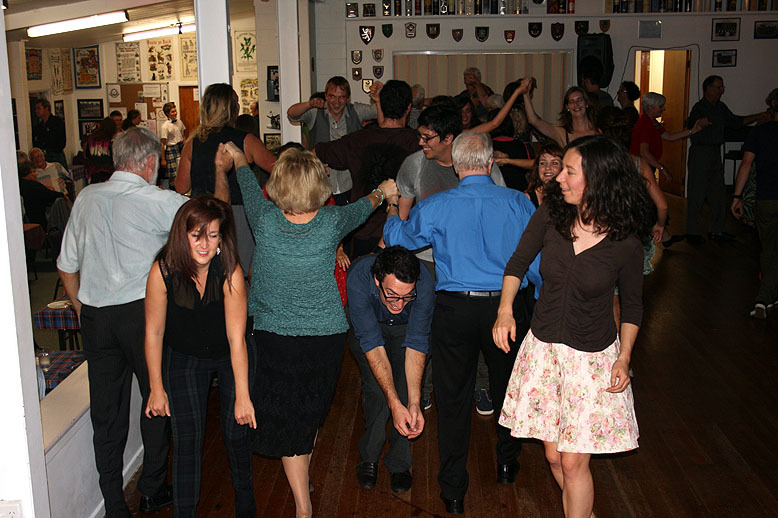 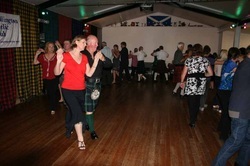 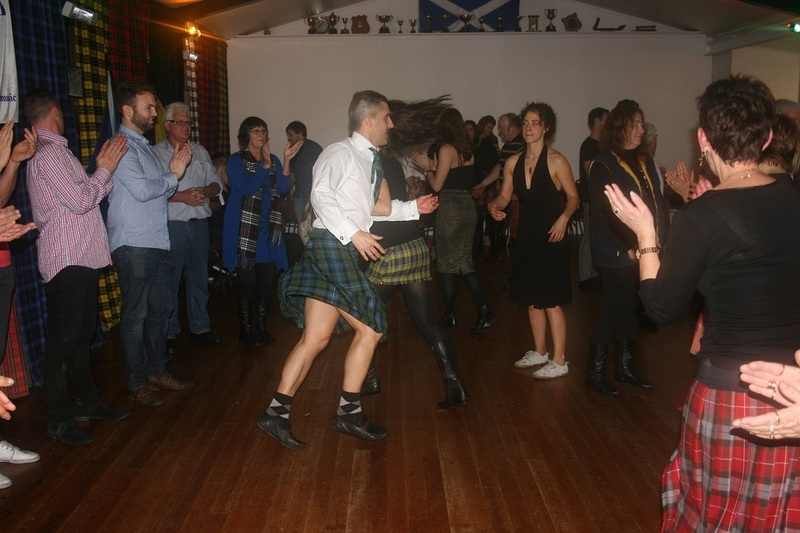 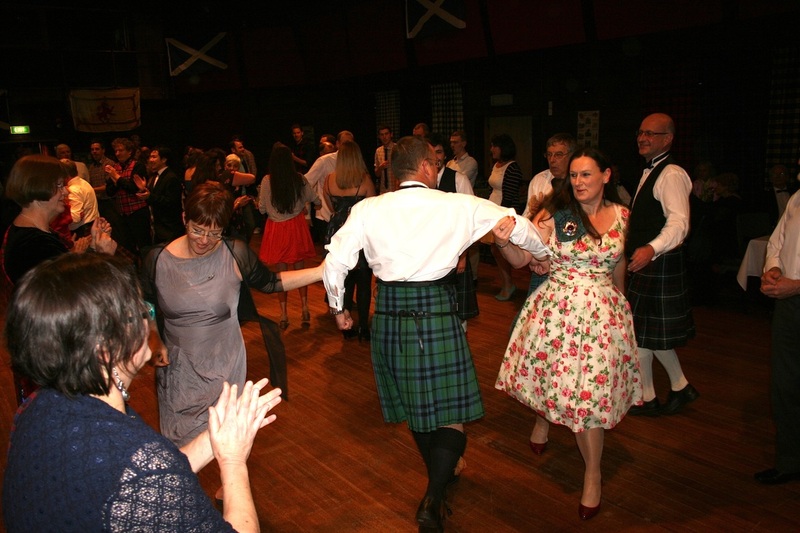 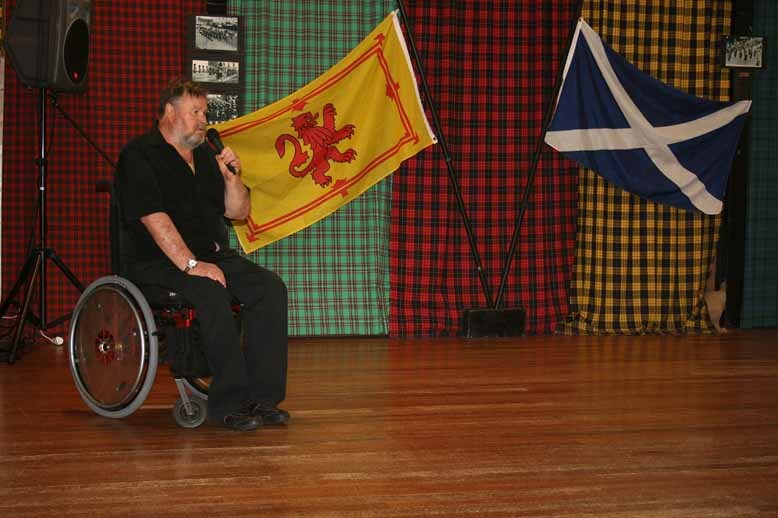 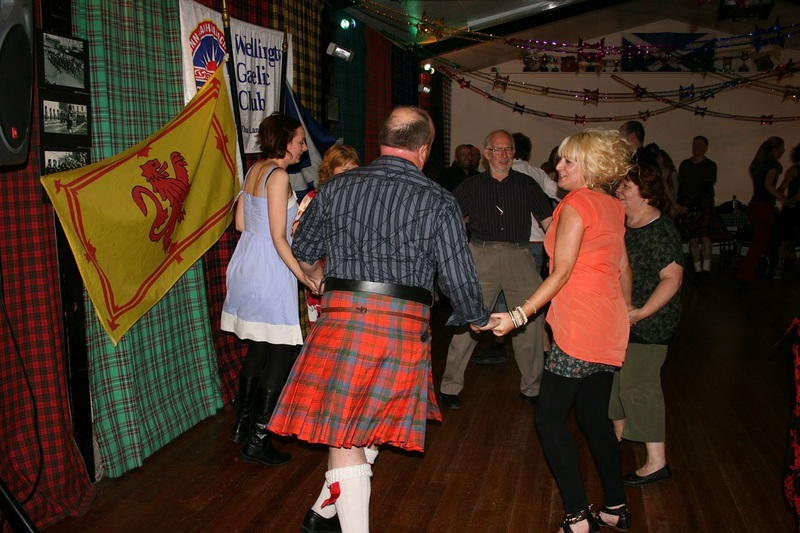 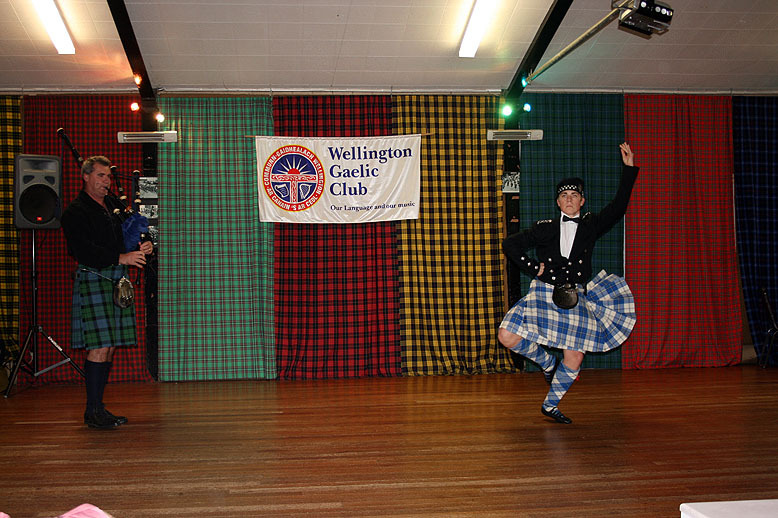 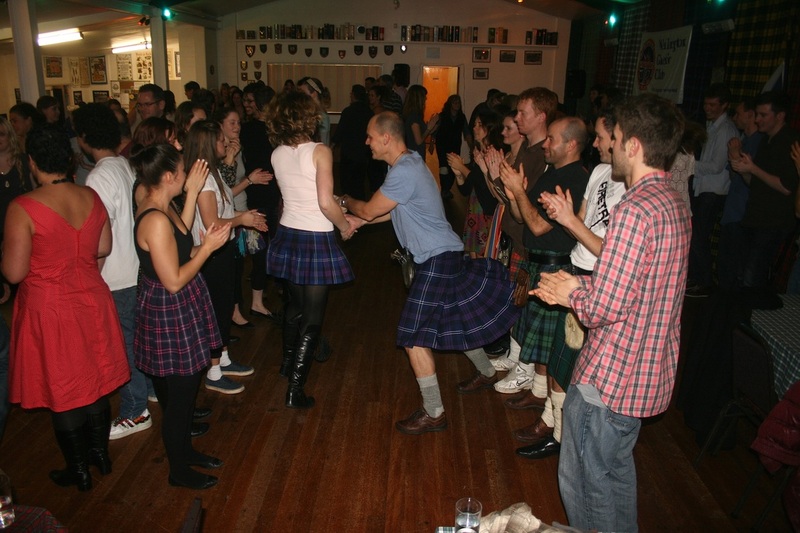 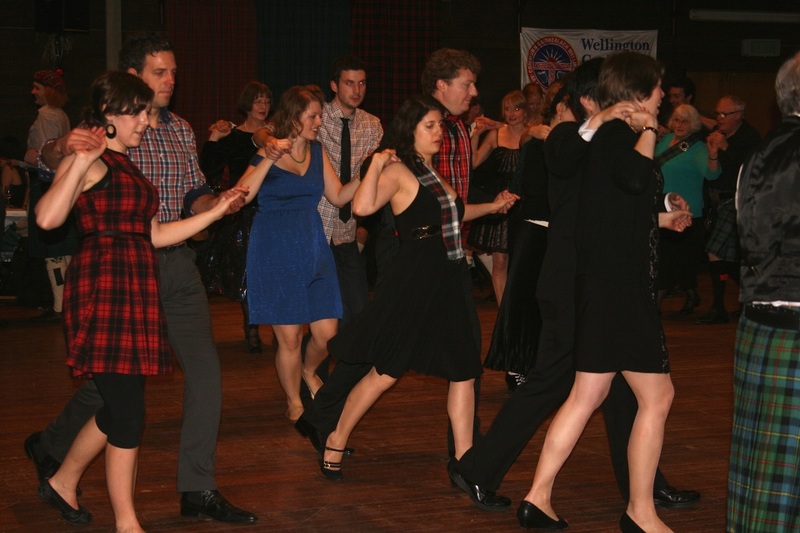 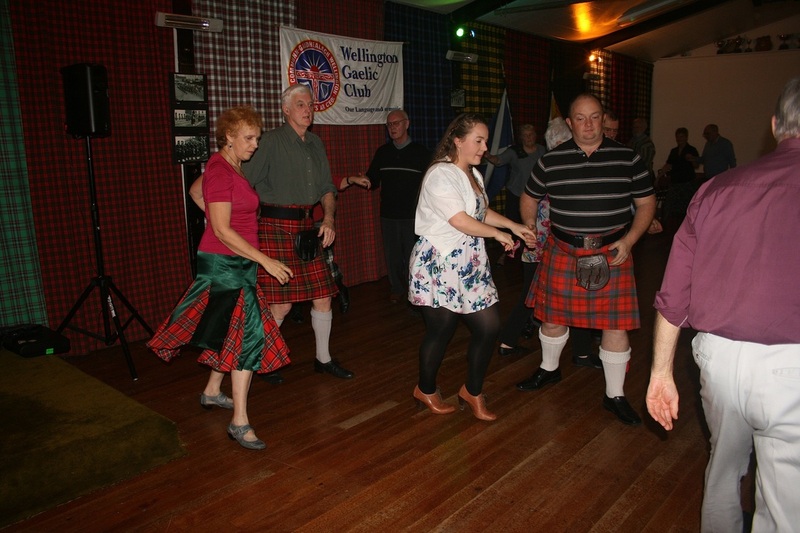 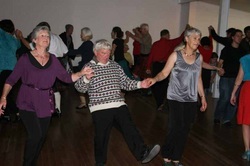 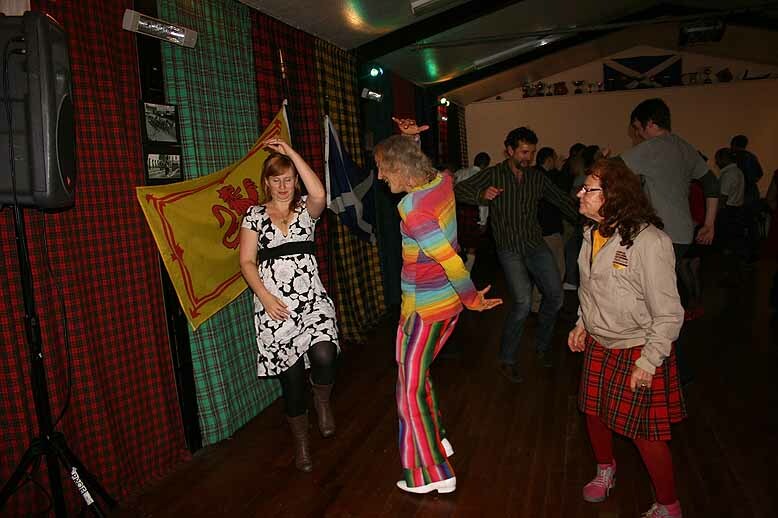 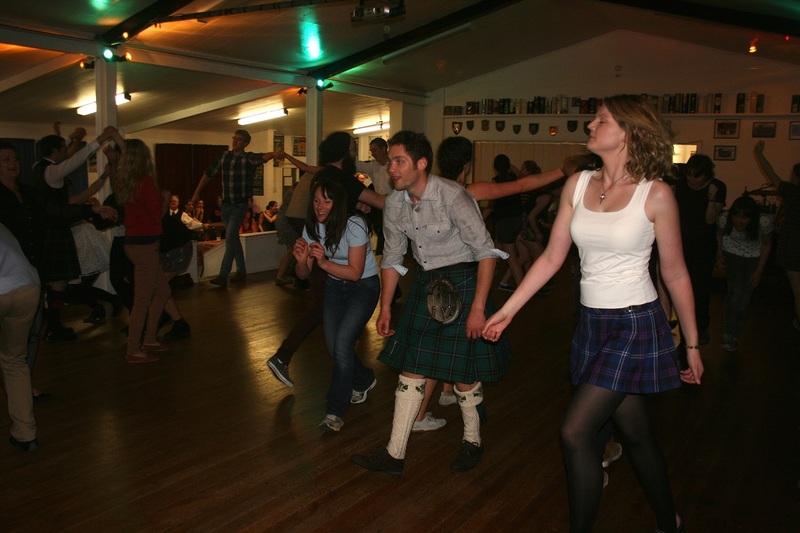 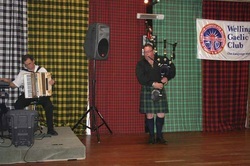 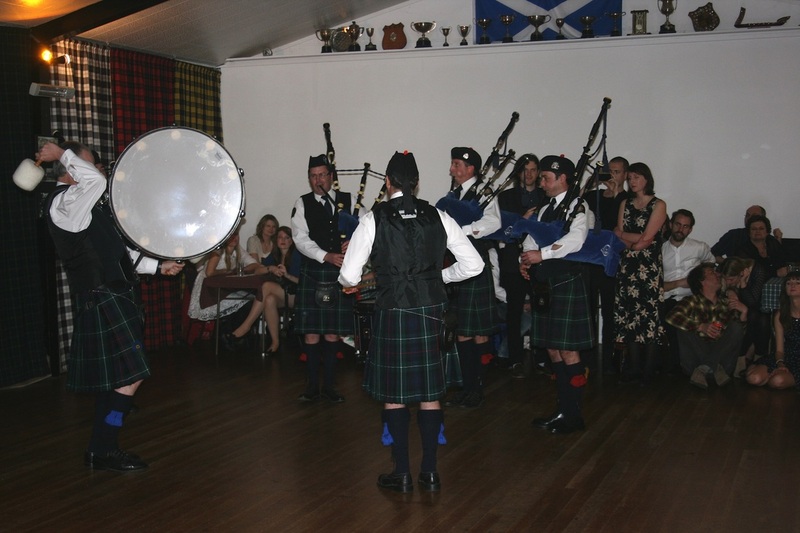 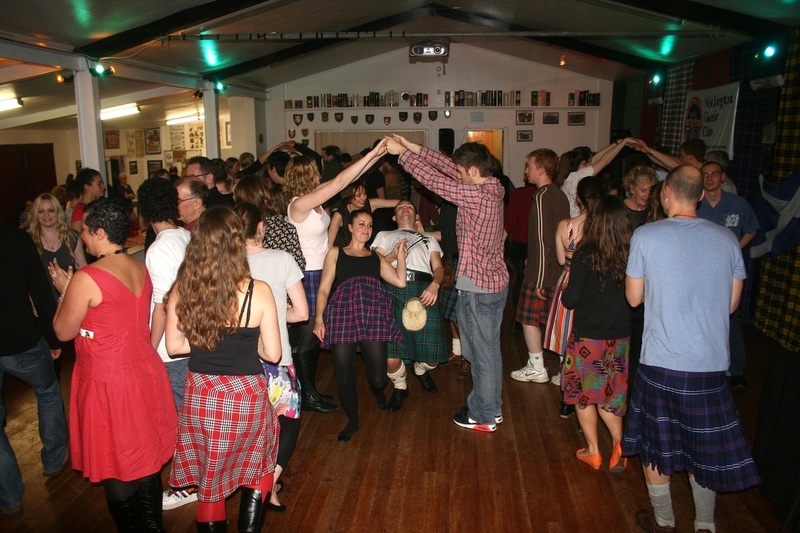 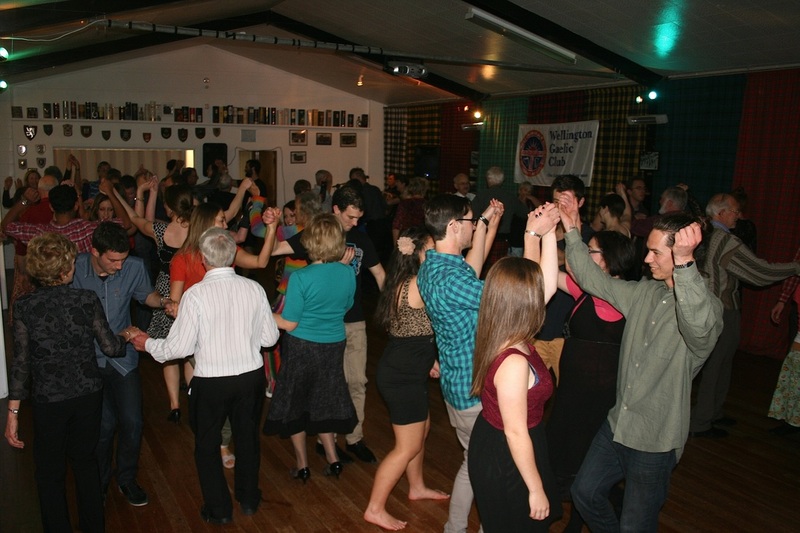 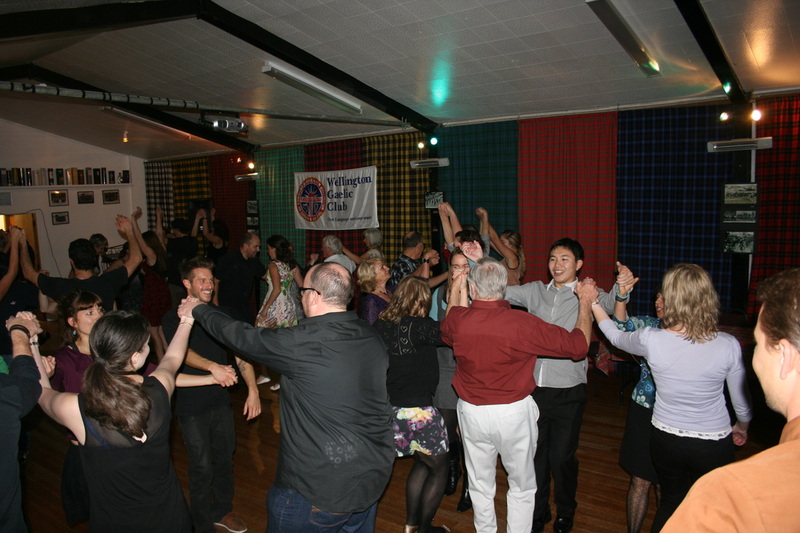 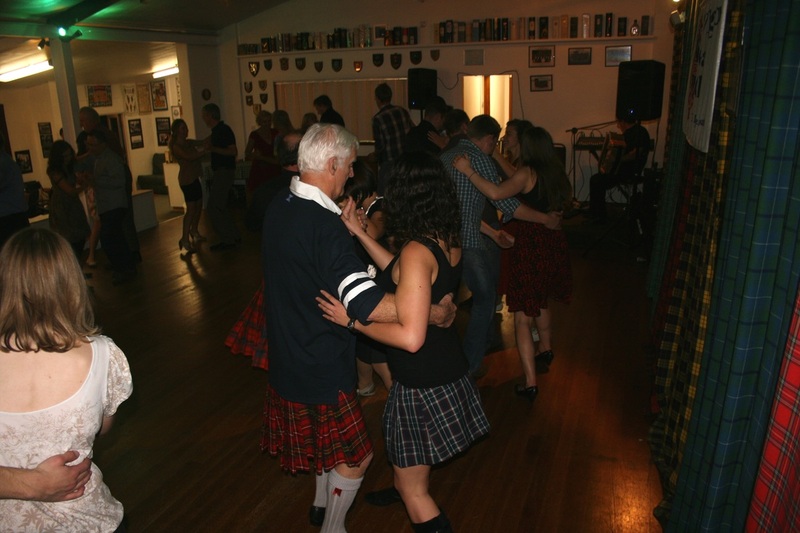 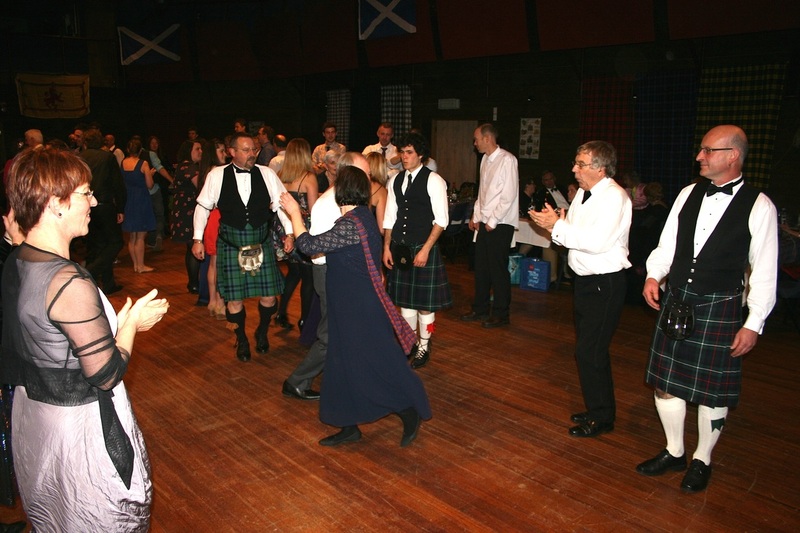 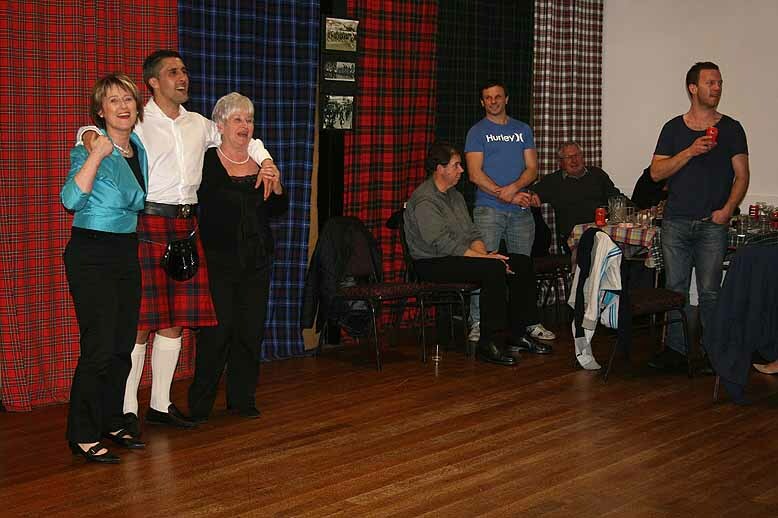 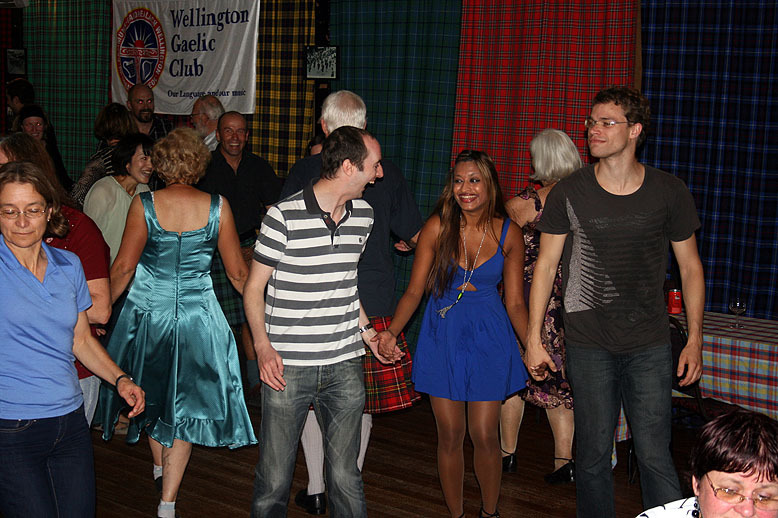 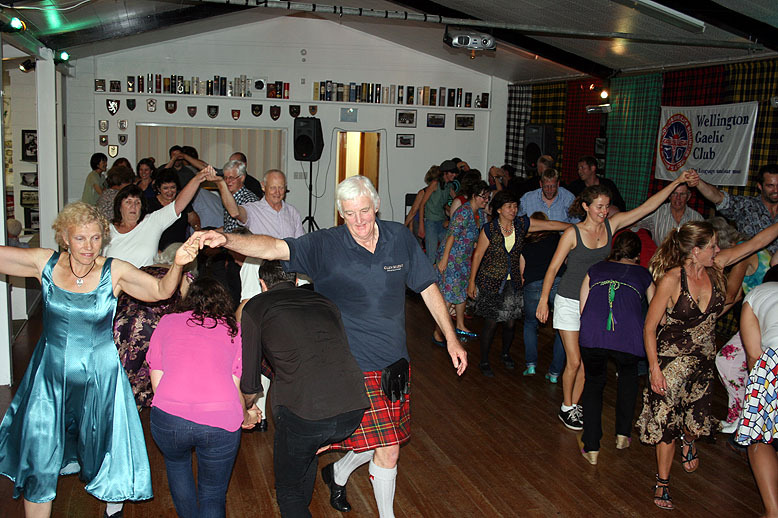 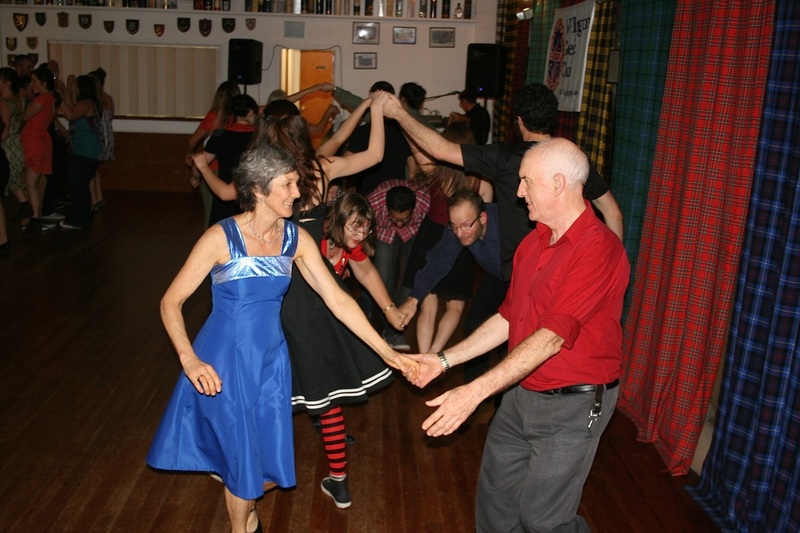 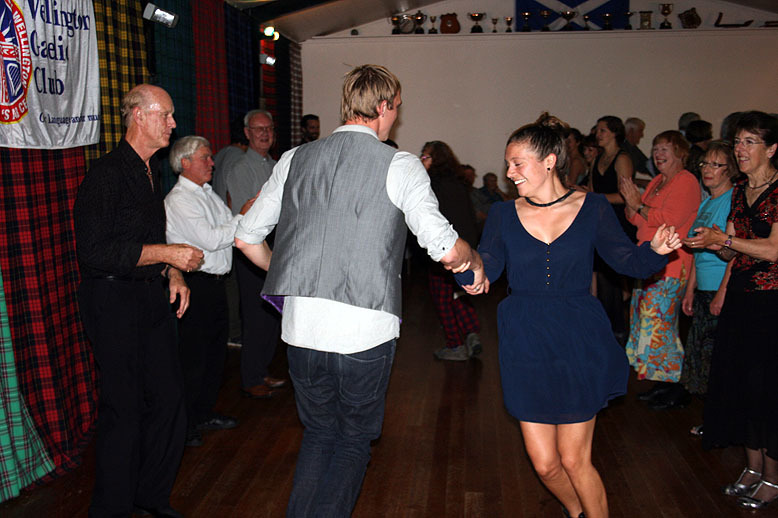 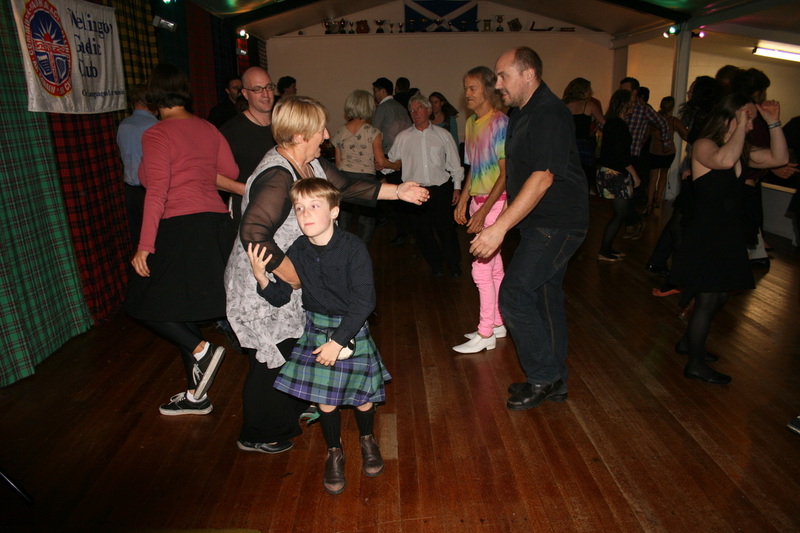 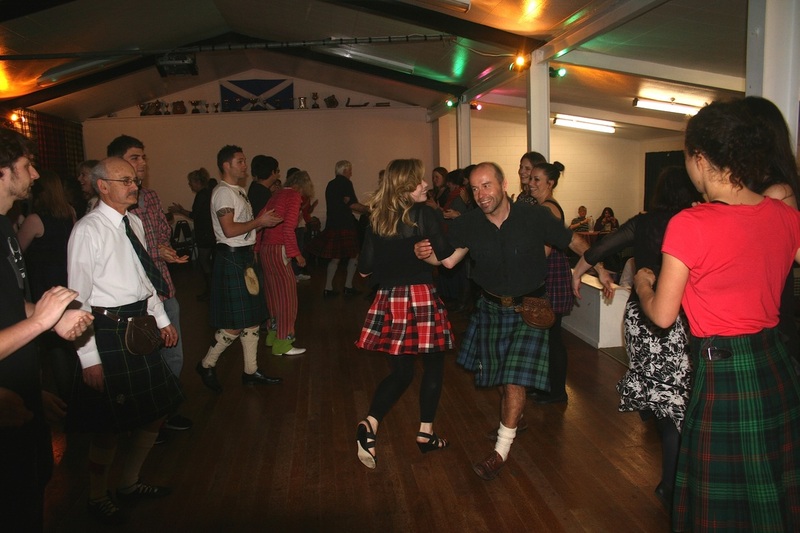 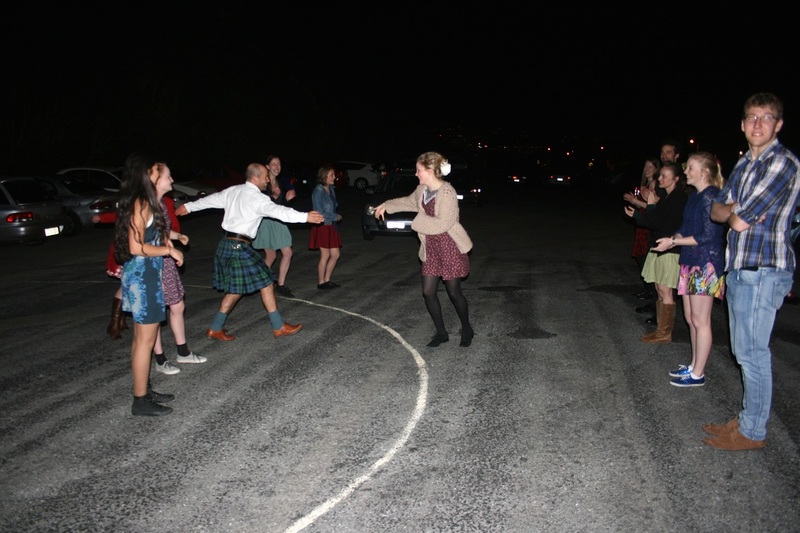 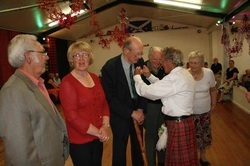 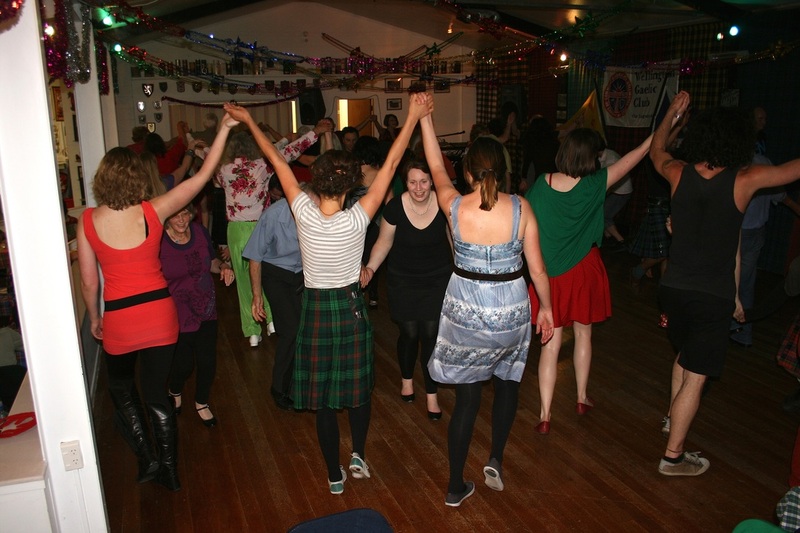 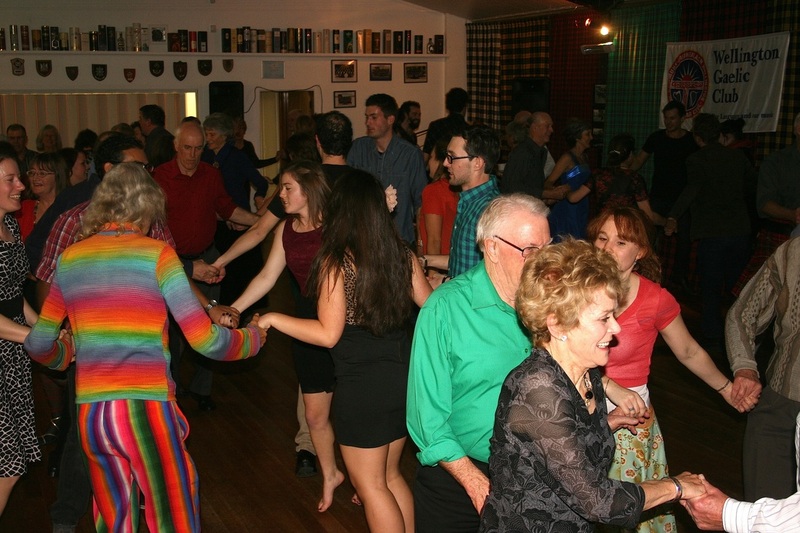 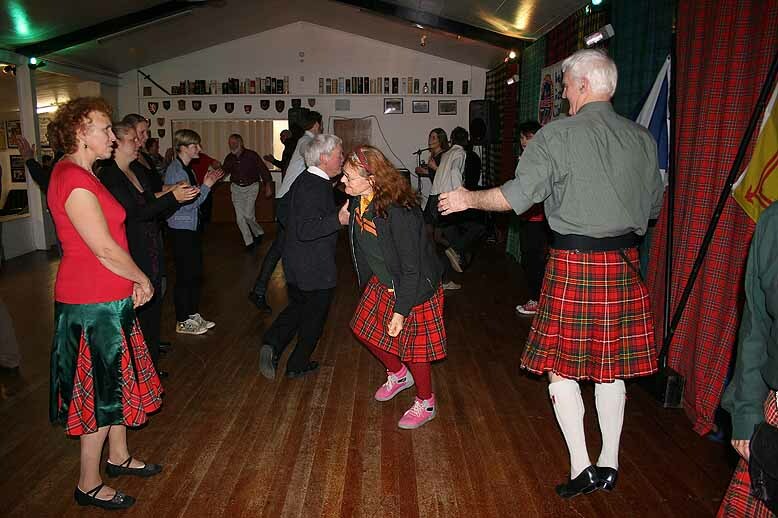 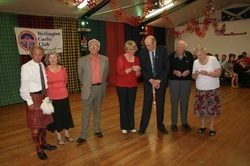 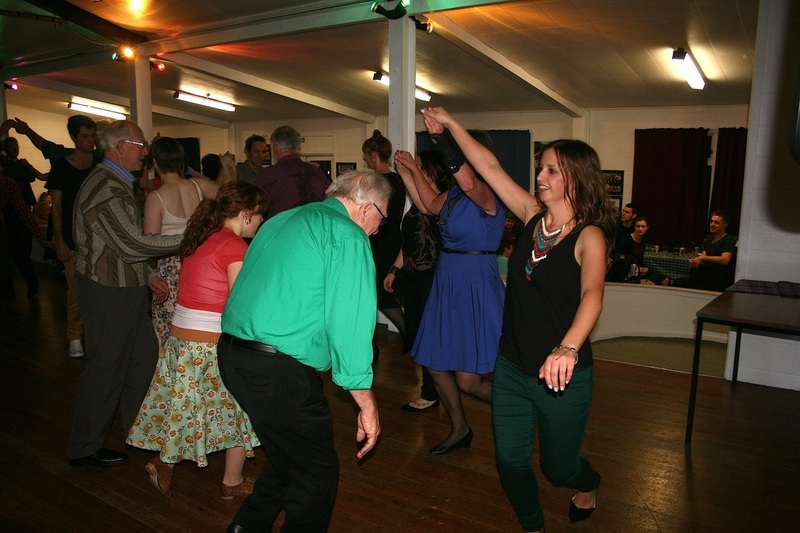 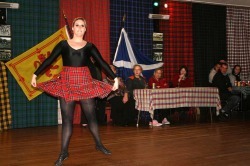 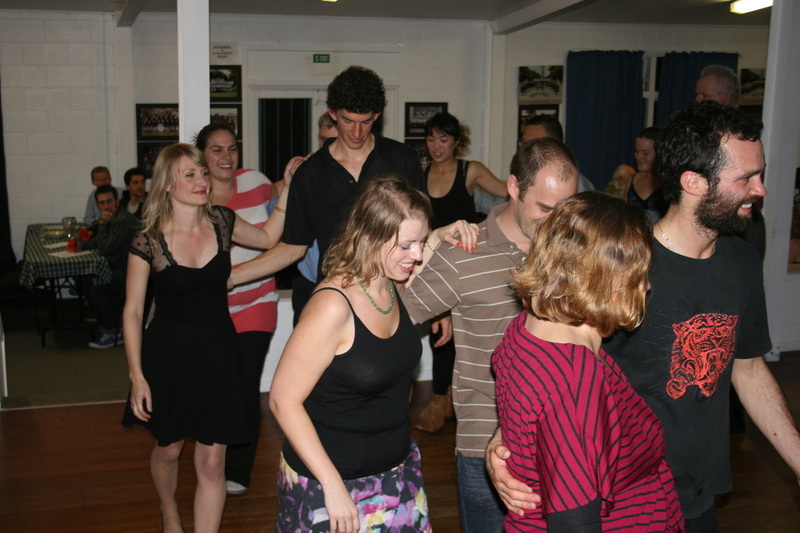 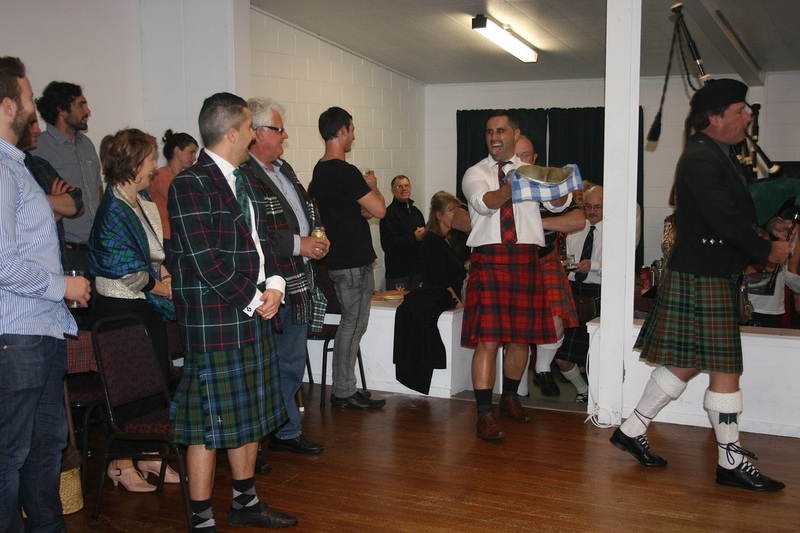 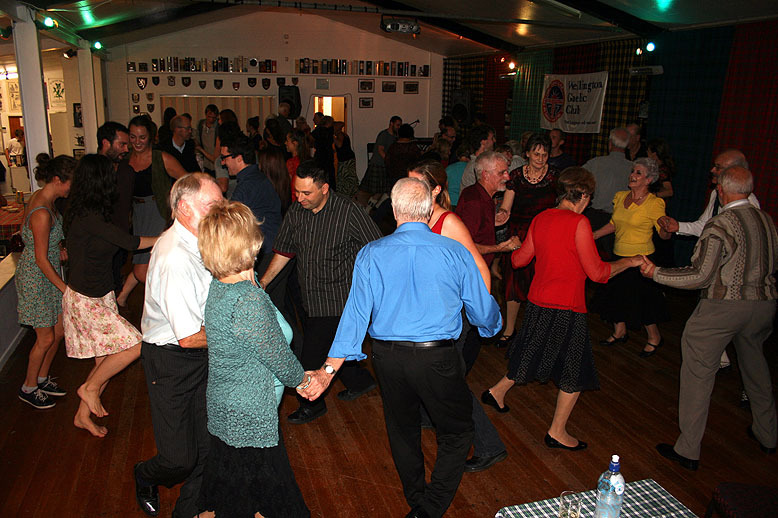 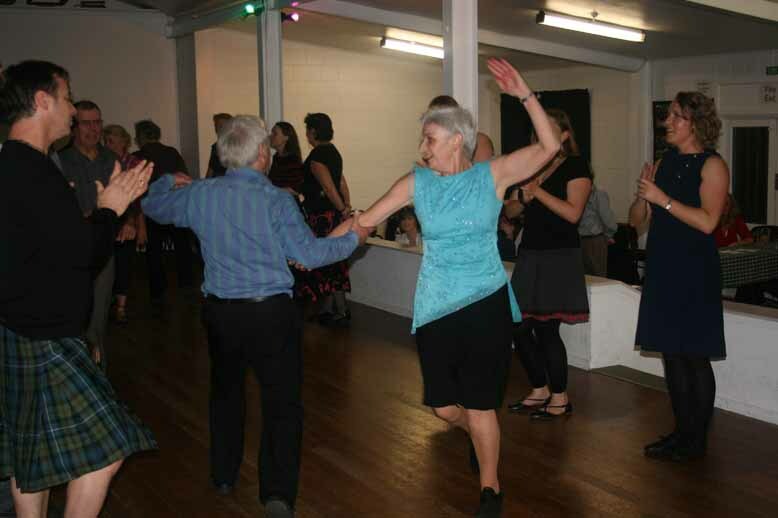 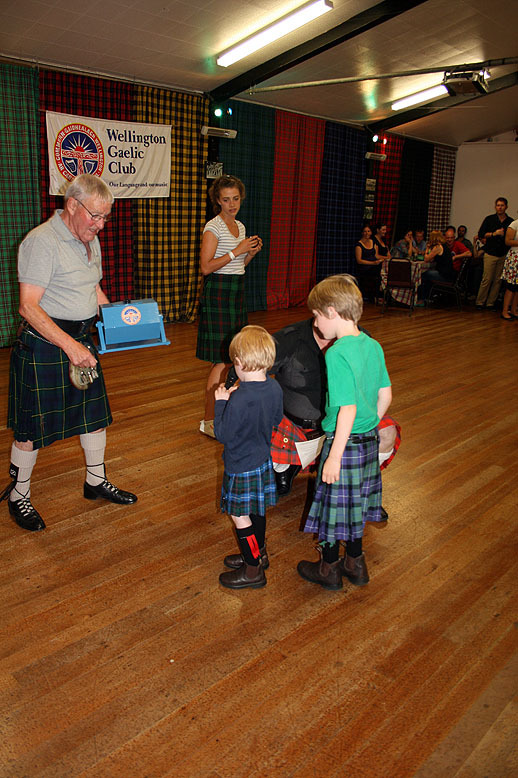 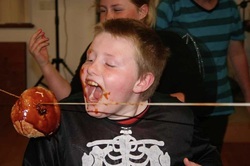 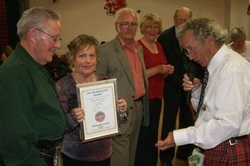 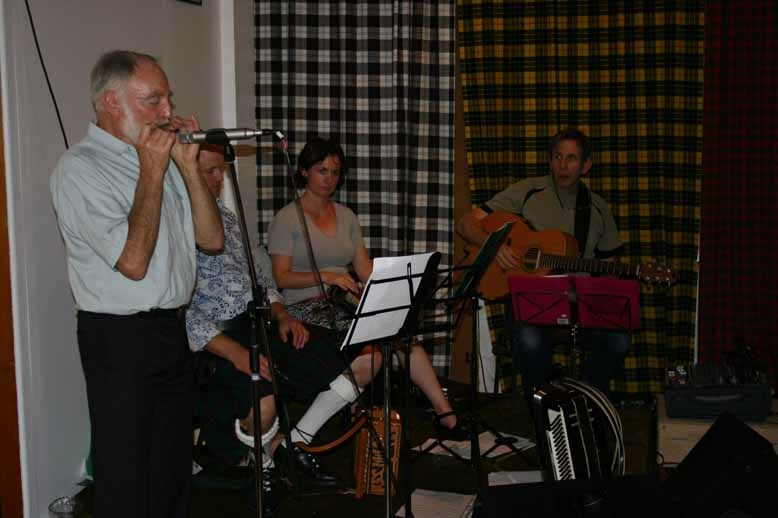 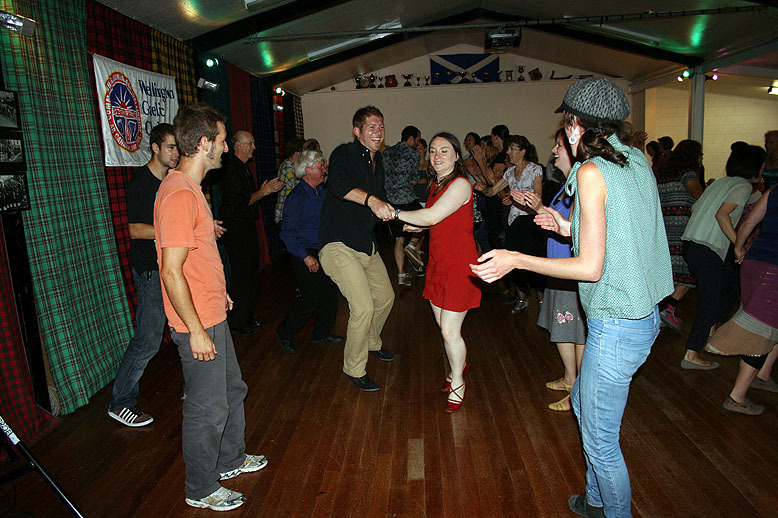 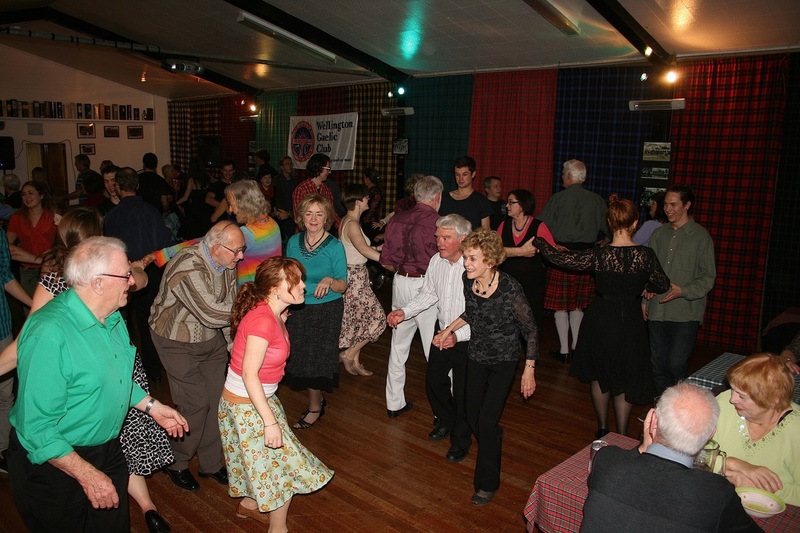 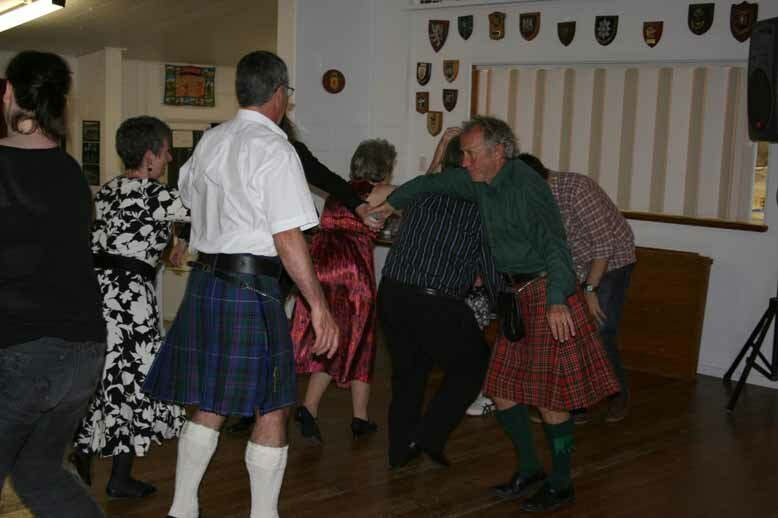 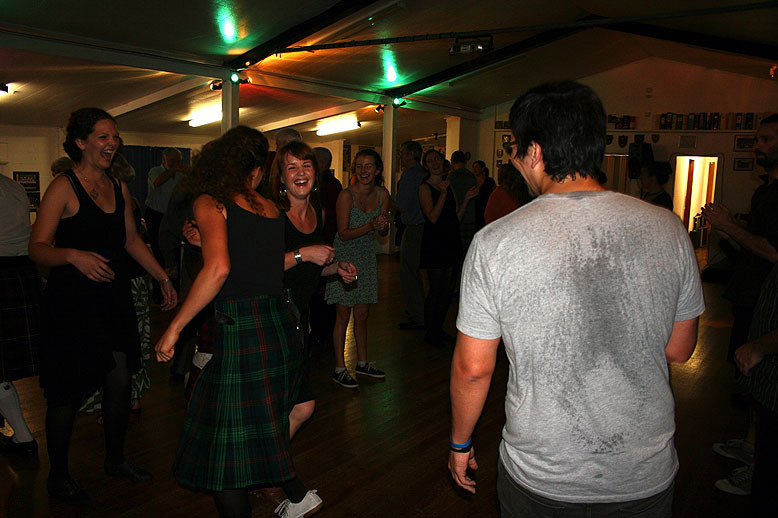 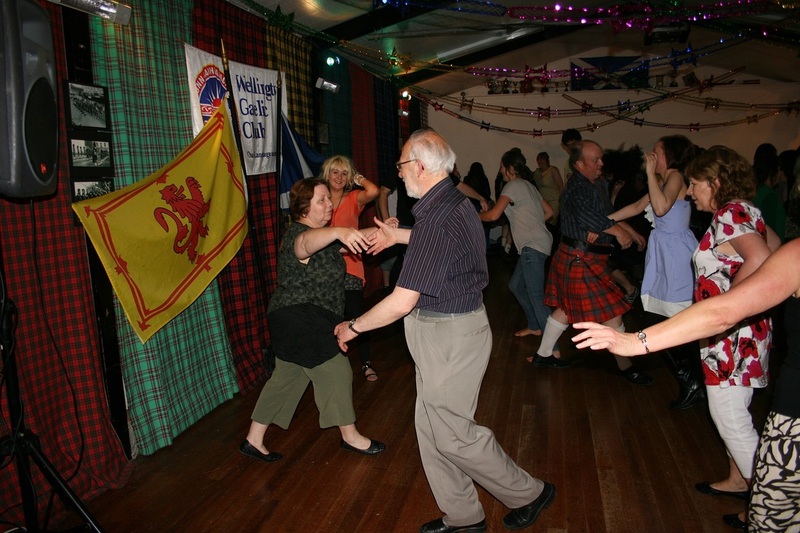 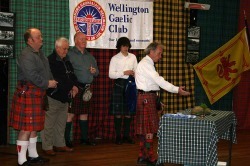 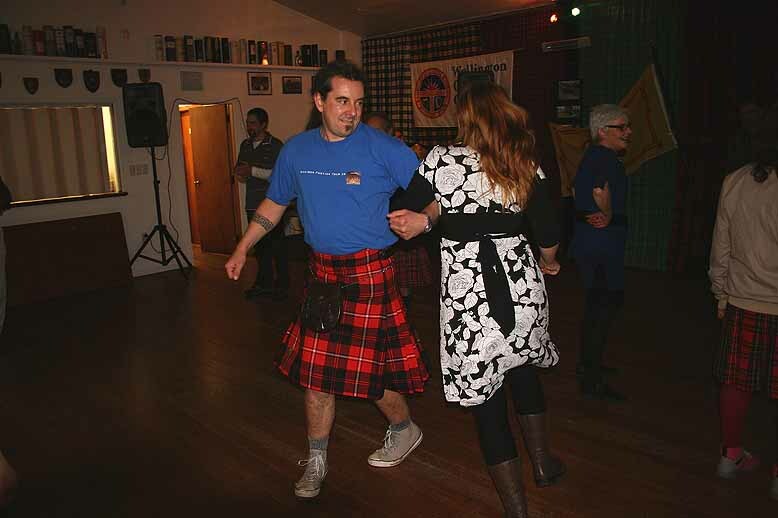 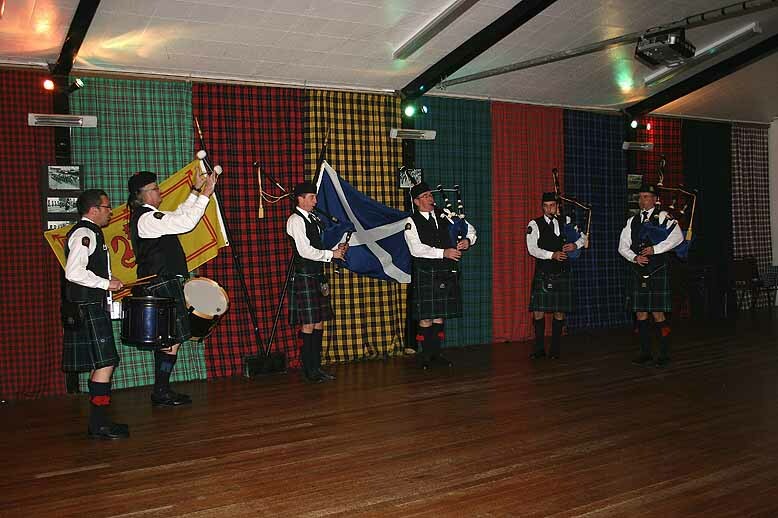 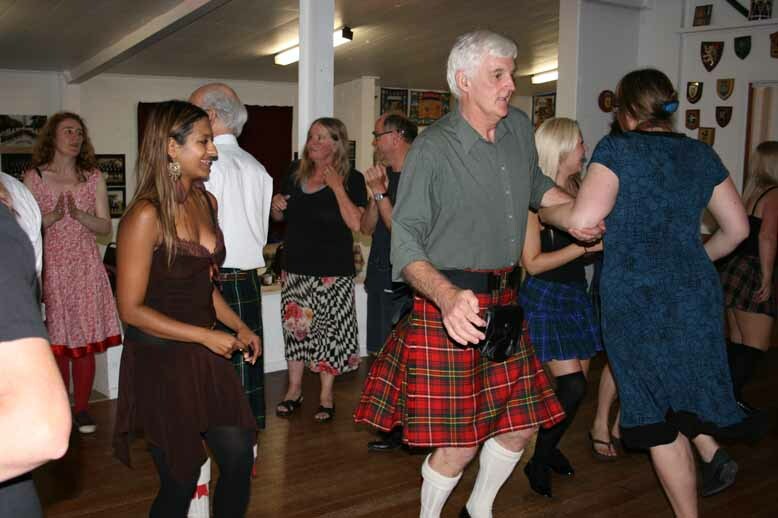 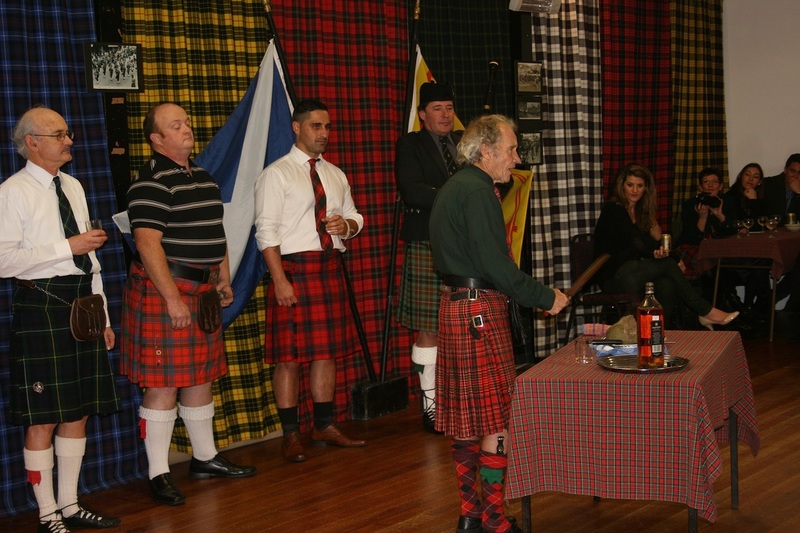 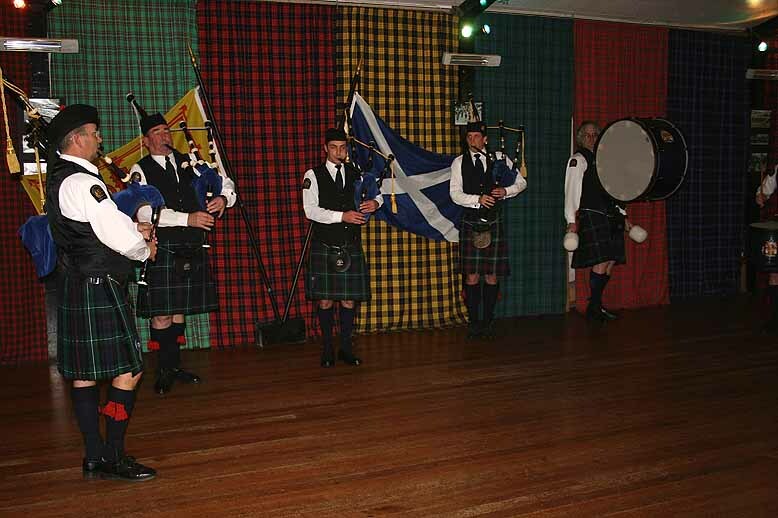 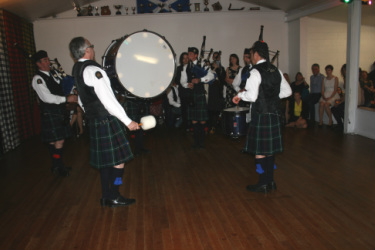 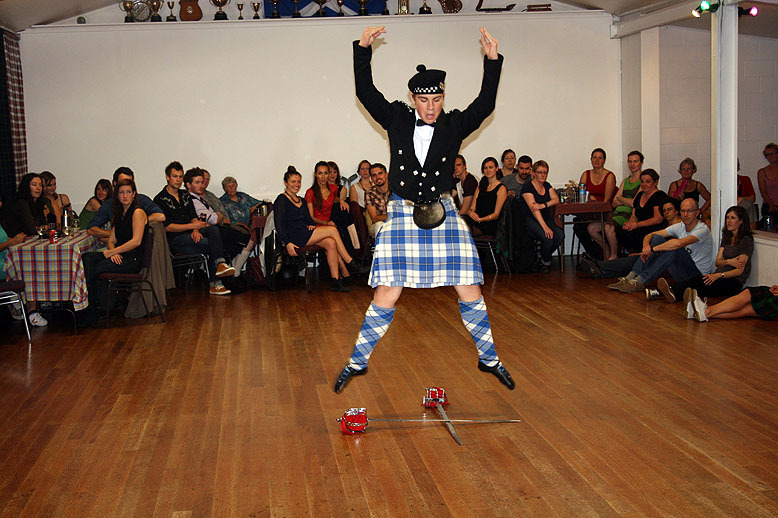 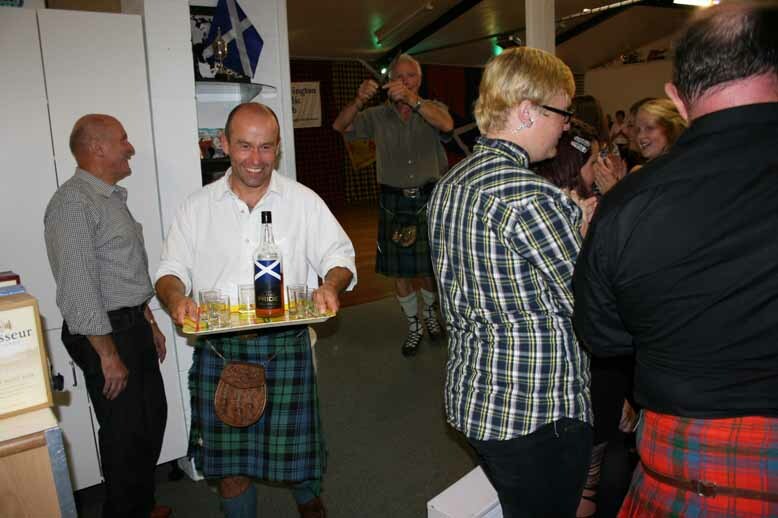 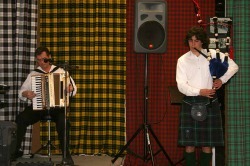 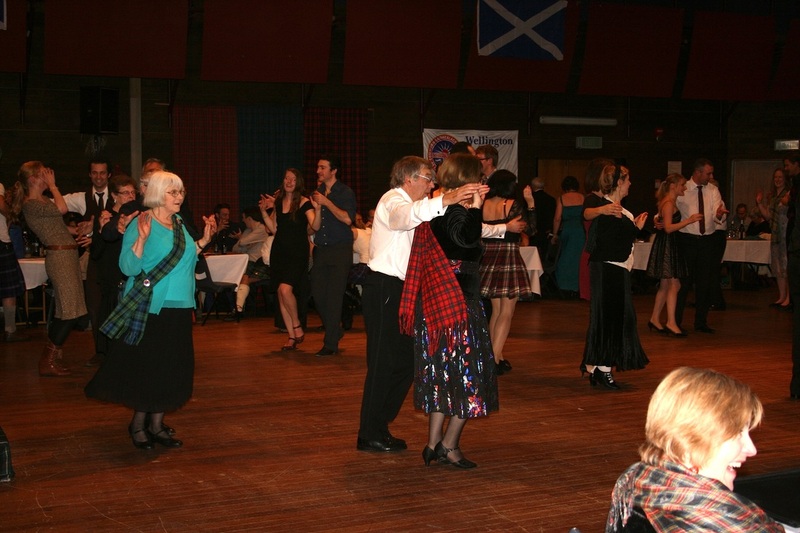 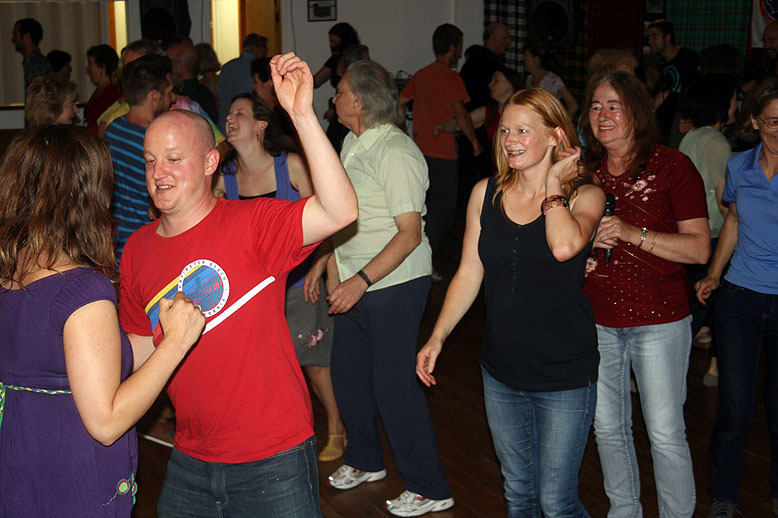 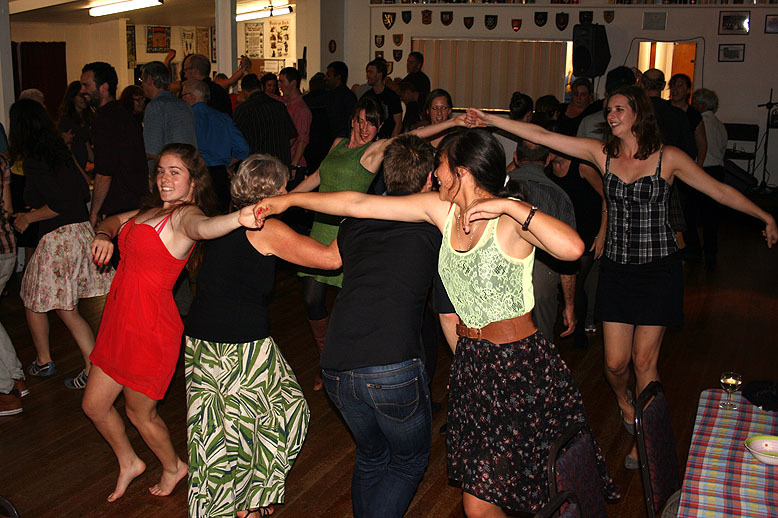 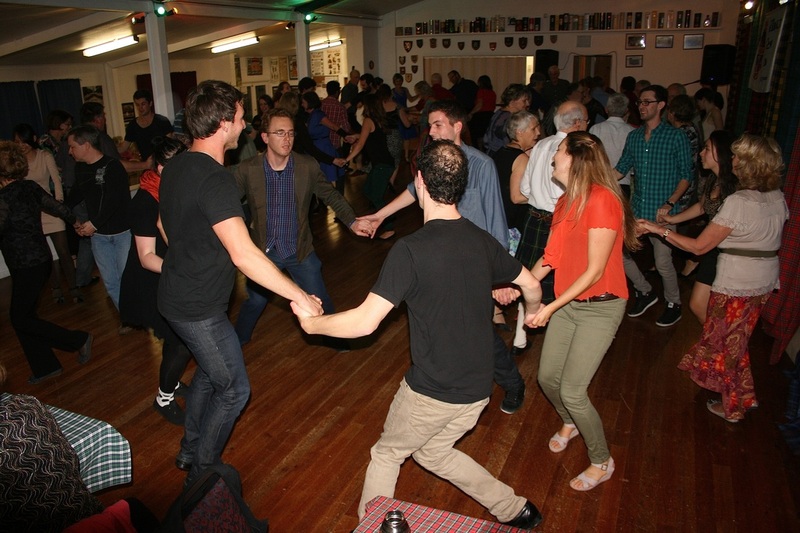 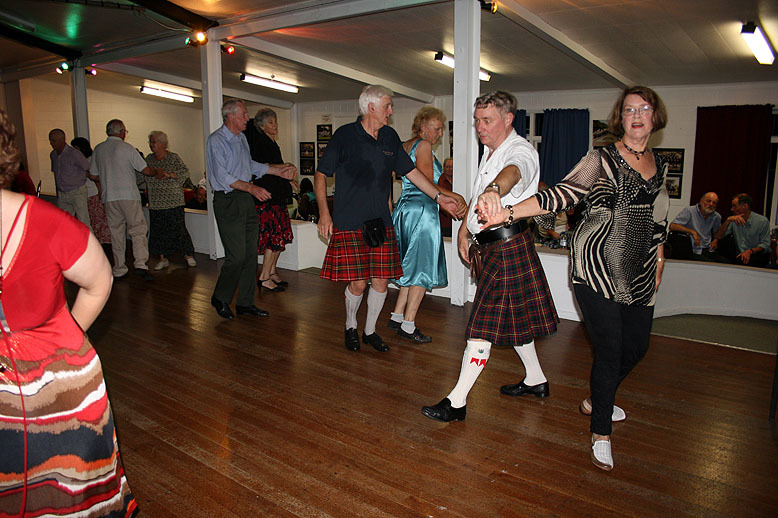 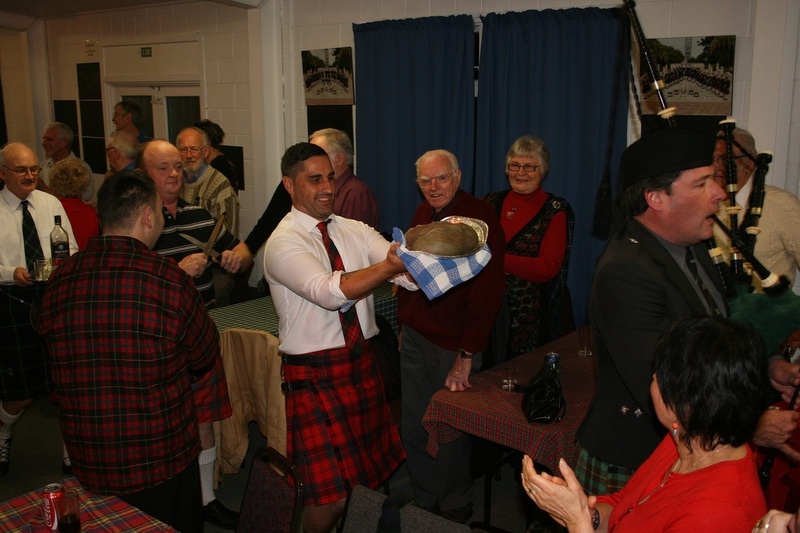 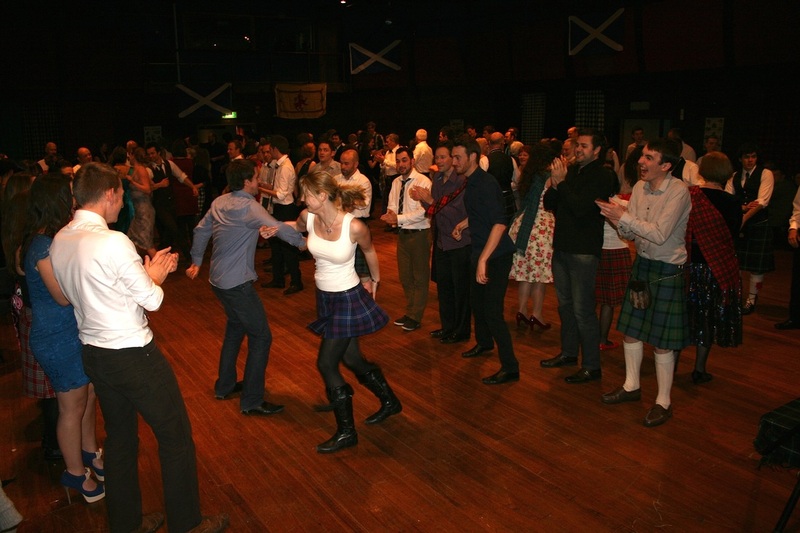 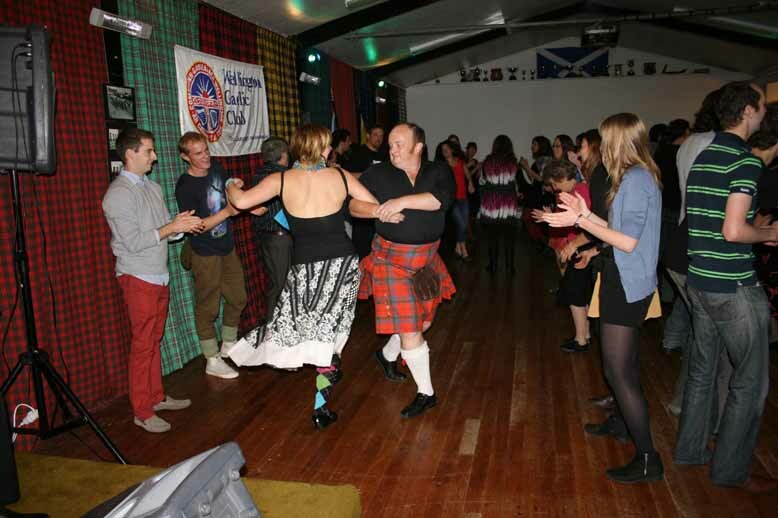 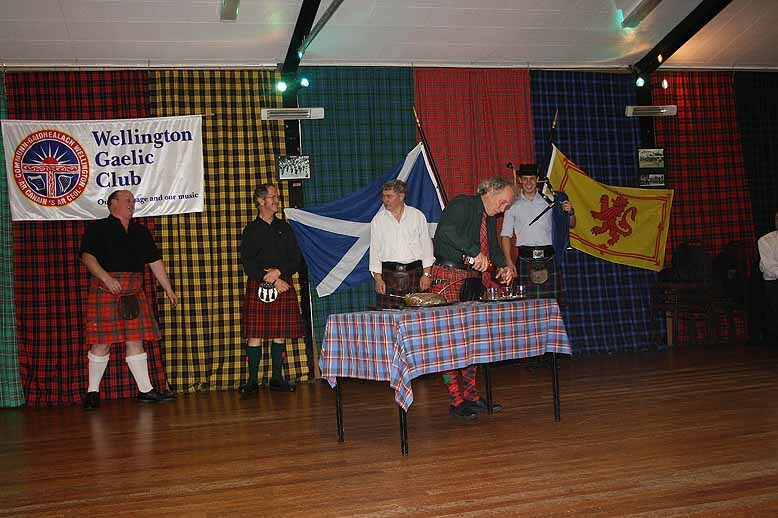 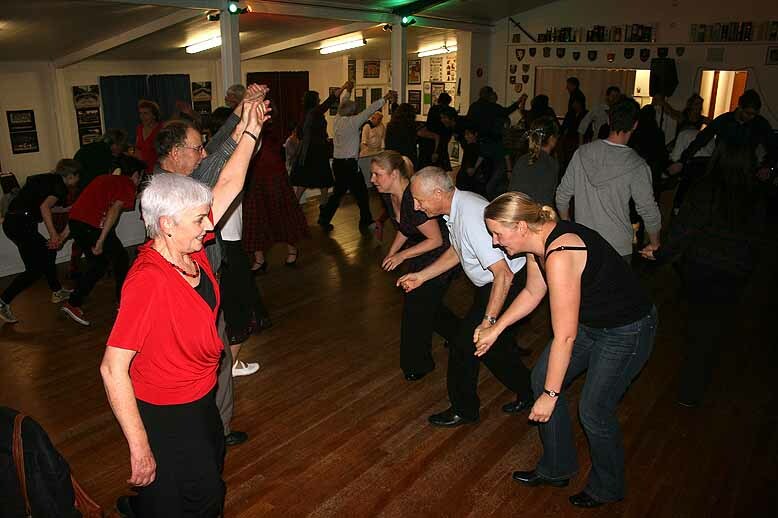 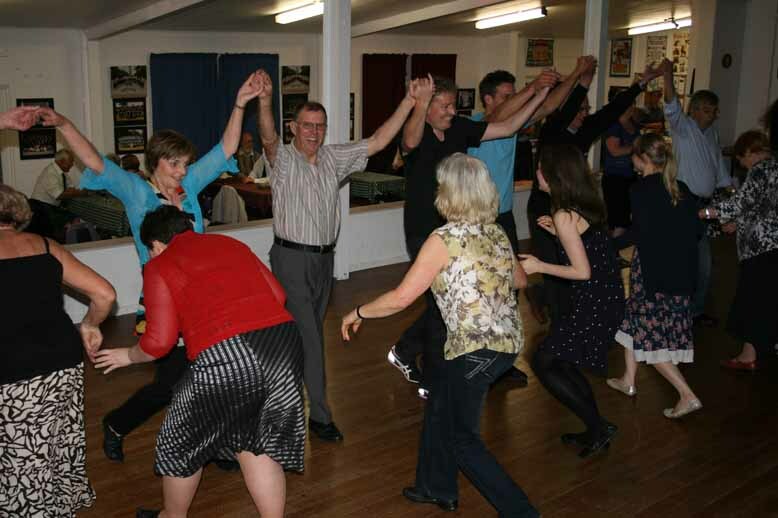 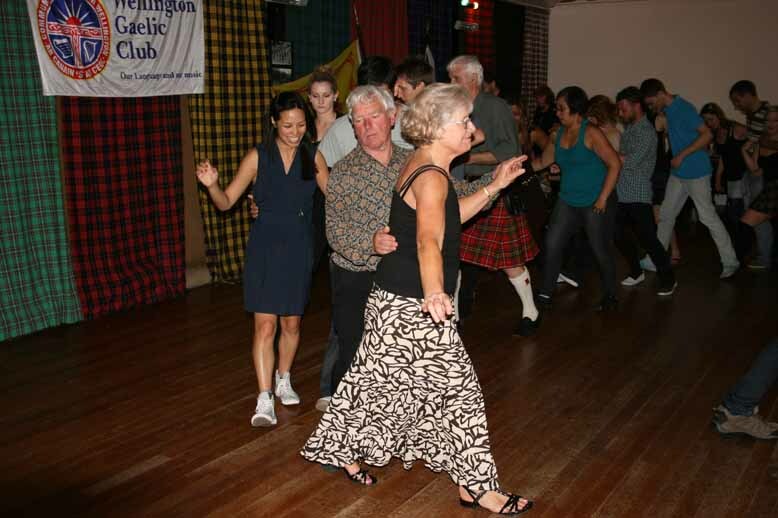 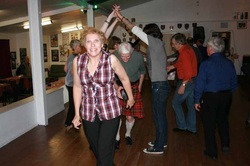 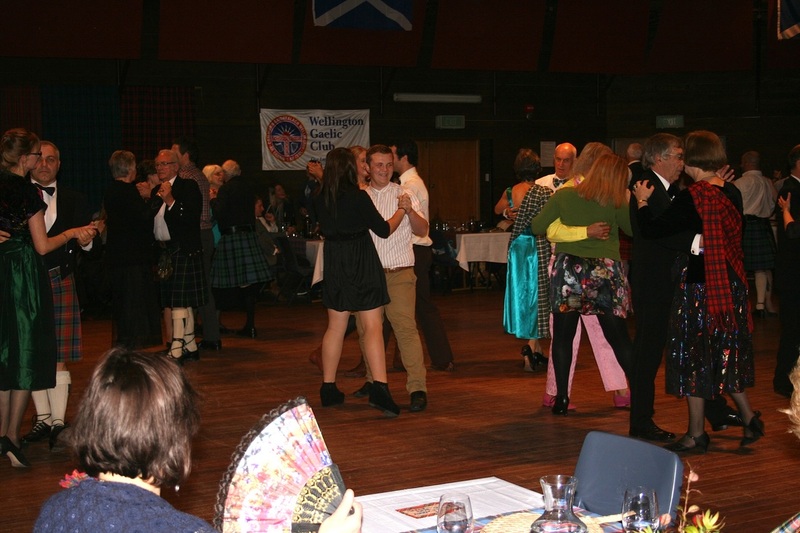 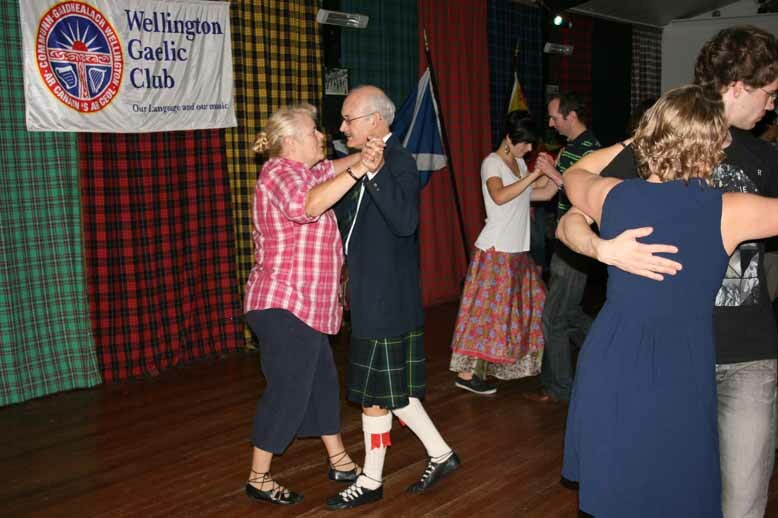 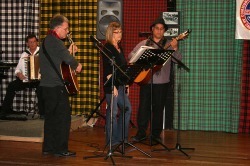 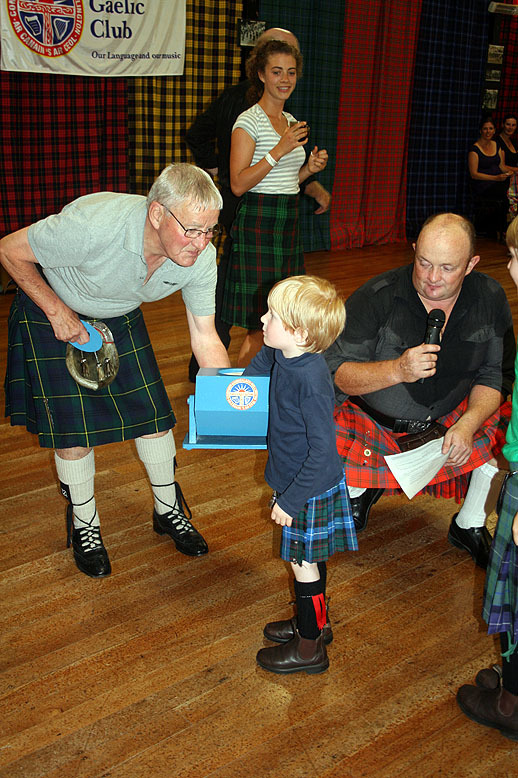 July 2012 - Tartan Night. 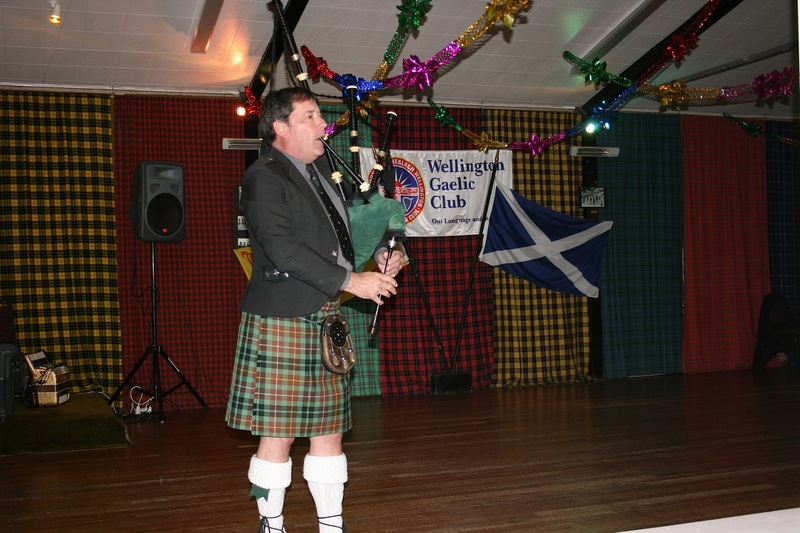 Paul Stewart the new club president. 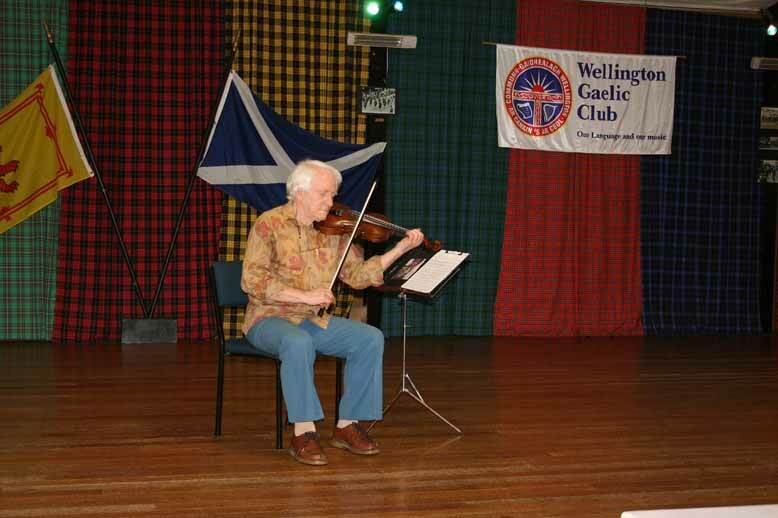 with Tom Calder for company. 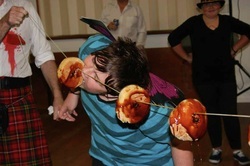 Treacle scones and Apple dookin.